Pakistan authorities said they cannot respond when the next round of negotiations between the U.S. and Taliban will take place. Foreign Office Spokesperson Dr Mohammad Faisal said on Thursday that Pakistan played its part in the Afghan peace process but it has limited influence over the Afghan Taliban. Addressing a Foreign Office press briefing, he said the recent meeting on Afghanistan participated by the officials of Pakistan, Afghanistan and China was successful. They decided to work against terrorism together for the betterment of the war-torn country and bring peace there through dialogue. The officials in the meeting condemned the brutalities being committed in Afghanistan, saying, guns and force is being used against the Afghans, their suppression must be stopped. Access should be given to international organisations to investigate the atrocities being carried out in Afghanistan, they said. 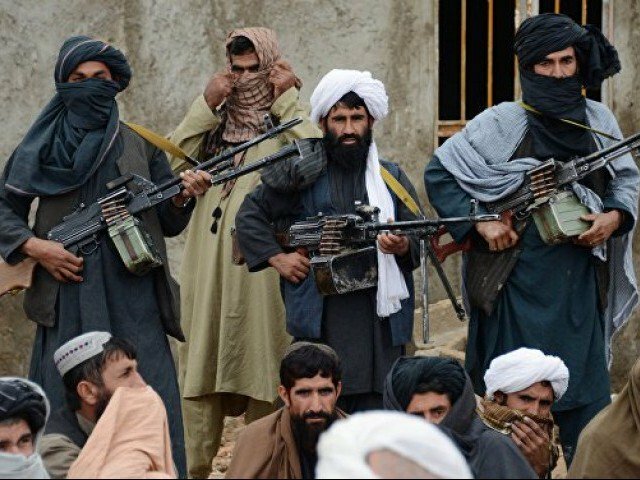 Foreign Office spokesperson said that they could not respond that when the next round of negotiations between the U.S. and Taliban will take place.